2. Your Instagram Username or "Handle"
If you're a creative entrepreneur, artist, maker, or blogger who wants to build a large following on Instagram, you're in the right place! With over 300 million users, Instagram is one of the most popular, and powerful social media platforms. One thing I've learned from growing my Instagram followers is that there is no "one thing" that will make that happen. 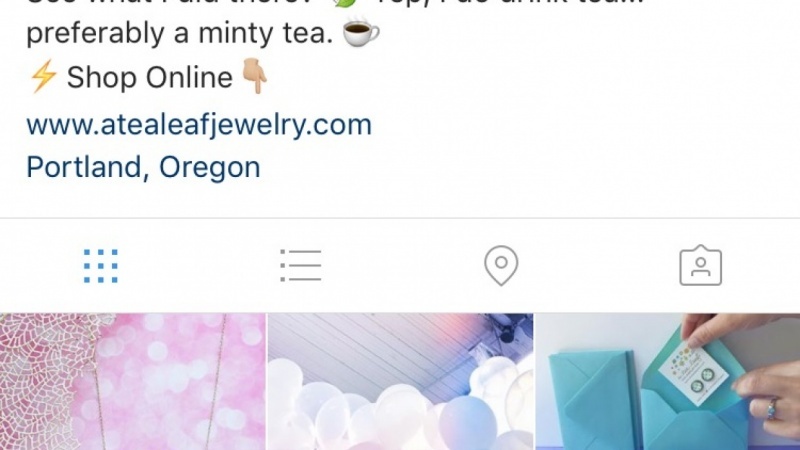 It's really a series of several steps, and one of the most important is having a beautifully branded Instagram profile. 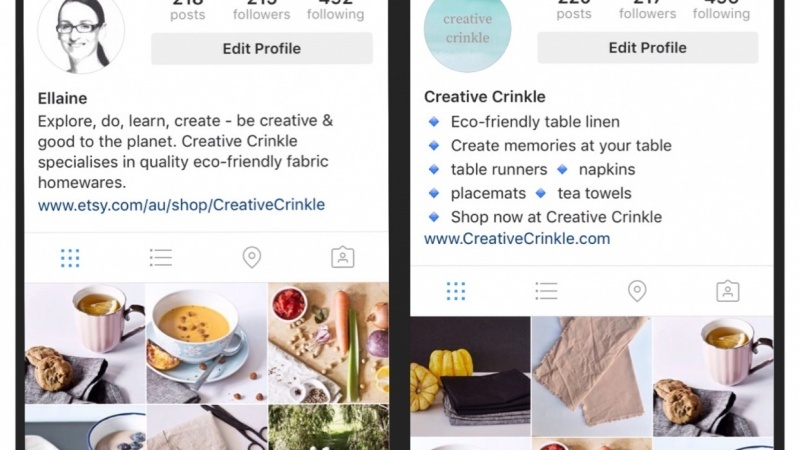 When your Instagram bio is beautifully branded, more people will click that "follow" button! 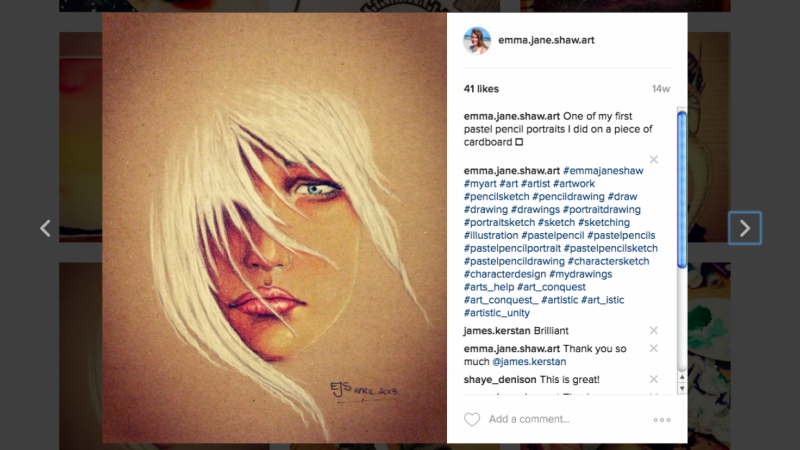 So let's master this part of your Instagram account, and start getting more followers today! CLASS PROJECT: Take one "before" screenshot of your Instagram profile, and one "After" shot of your new, beautifully branded Instagram Profile.